Your guests will enjoy participating in a very unique, entertaining, cocktail experience at any location you've chosen in Park City. They arrive at the venue, pick up a glass of butler-passed sparkling wine, find their seats and settle in as the lights dim. Kirsten Fox, Headmistress of Fox School of Wine, Executive Sommelier, former Huffington Post wine blogger, radio and podcast host, and seasoned public speaker, whose grandfather and great-grandfather were miners in Utah, takes the stage. 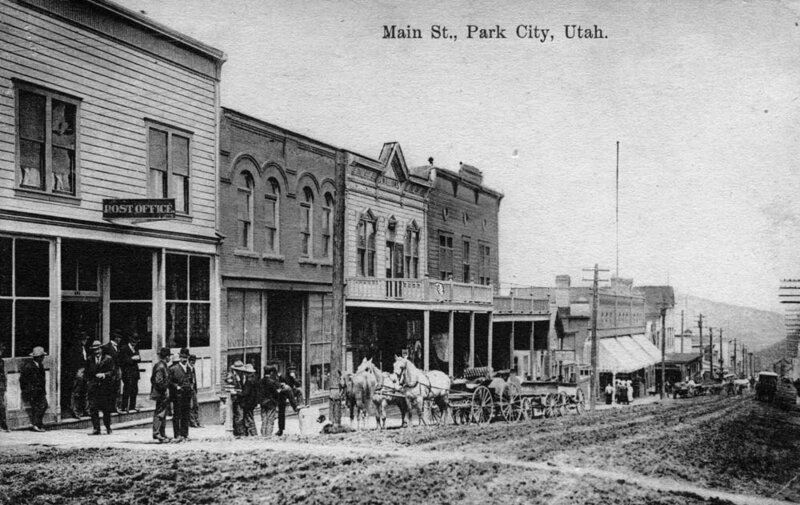 Your guests are taken on a photo tour of Park City as it began back in the 1850s. Miss Fox, with her signature humor, introduces your guests to key historical figures who are instrumental in bringing mining to the area. She explains the feud between two men that sparked the birth of the town. As guests enjoy the stories and images, the staff serves the second wine of the evening: a gorgeous Chablis from Burgundy, France. 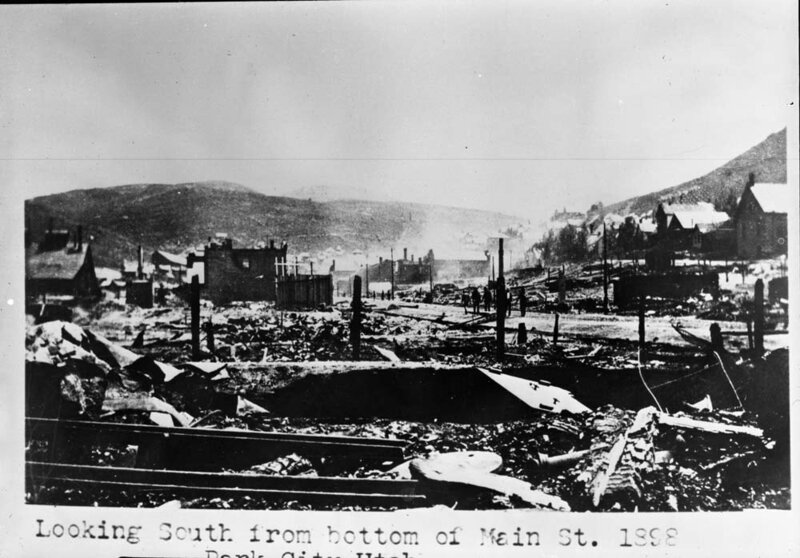 Kirsten begins the story of George Hearst and the Ontario Mine, one of the most profitable mines in the United States. They learn how the Ontario Mine funded the purchase of the land for Hearst Castle, with just one of the mine's dividends issued in 1889 being $10,000,000. Guests sip their Chablis as they listen and watch the history of Park City unfold in front of them. They also discover that Chablis is paired to the Ontario Mine because it, too, comes from an area of the world with incredibly valuable soil called Kimmeridgeon. They learn that the fossilized oyster shells in the soil give the wine its characteristic fresh taste. ​Through each subsequent segment, guests will first taste the wine, then Kirsten entertains them with stories of why it is paired to the highlighted Park City landmark and photos. Stories from her family are sprinkled throughout the presentation. Depending on the venue you choose, wines can be selected from the venue's wine list, or Fox School of Wine can provide the wines for the event.